Our neighborhood is like a fall playground. It is very wooded with a variety of trees. If something falls from a tree, we probably have it in our neighborhood-- acorns, seed pods, needles, leaves, gumballs, etc. It makes for a lot of yardwork this time of year. It also provides lots of exploration for the little guys. My boys love to pick up acorns, sticks, and rocks and jam them in their pockets for later. "Later" generally turns into the wash cycle. At least we have clean nature around here! I think I saw this idea for collecting nature items minus the pockets at the It's Playtime link-up but now I can't find the exact post. Maybe this one? I created a scavenger hunt for extra fun and to increase those visual discrimination skills. Our Target dollar spot had the fall stickers. I made our lists on index cards to make them easy for little hands to hold. A favorite book related to fall nature is The Little Yellow Leaf by Carin Berger. I shared this book last year but it truly is one of my favorites! The Little Yellow Leaf by Carin Berger In this story, a little yellow leaf is not ready to fall from the big oak tree. The leaf finally spies a scarlet leaf and the two leaves decide to let go together. I love that among all of the books that describe fall concepts, there is a book about fall leaves that tells a heartwarming story about friendship, bravery, change, and letting go. And the illustrations? They are ah-mazing!! This is a very lovely book! Scavenger hunt is a great idea for the fall kickoff. Your scavenger hunt looks like so much fun! What a great way to celebrate fall! Oh we LOVE scavenger hunts! And what a great neighborhood you live in! I love being able to take the kids exploring in our own back yard. :) I would love it if you would stop by my blog to say hi! 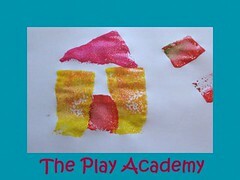 We made some pumpkin playdough this week that we're really proud of! I'm also featuring a recipe for pumpkin pancakes today! I hope you're having an awesome day! What a great idea! I love your scavenger hunt and sweet photos of your little one too! 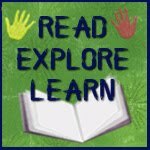 love it - I like to have my kids, even early readers, write or draw their own scavenger hunts and trade with each other. So fun! Your fall scavenger hunt looks so fun! I love the use of stickers! Thank you so much for sharing. 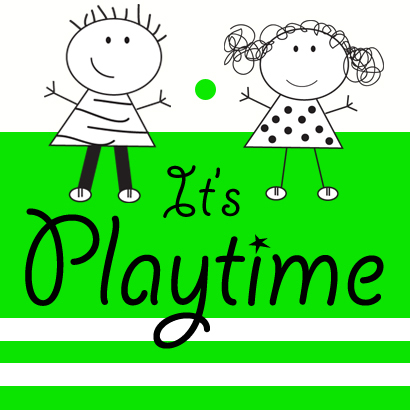 I found your post through the Playtime linky. My son also collects things for later. Lots of things. Today we picked up pecan shells, among other things. We like to go to creeks and see how our various collected boats fair against the current and rocks. We also have a lot of fall activities planned. I hope that if you stop by and take a look, you find something you like as much as I like your scavenger hunt! LOVE this! 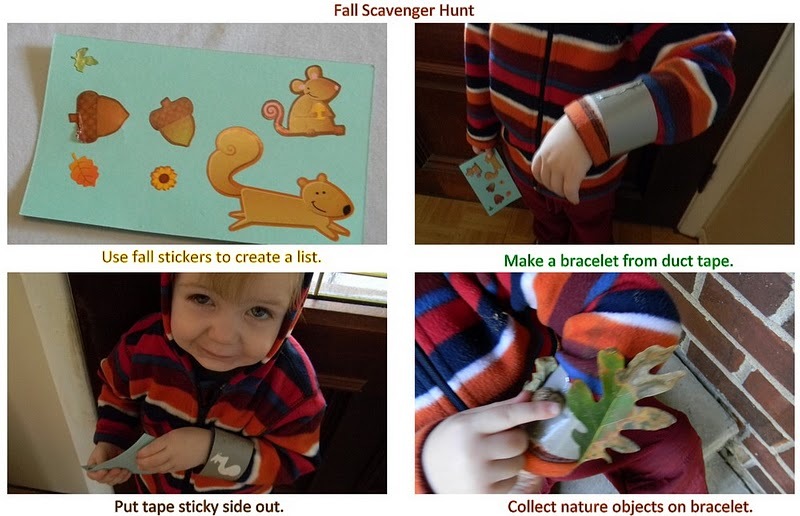 My kids love to hike, so I should definitely turn one into a scavenger hunt this fall.